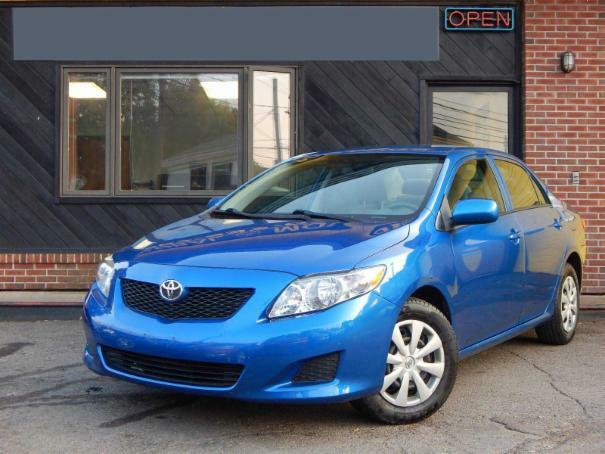 2009 Toyota Corolla LE . Engine/ Transmission in Excellent Condition, Exterior/ Interior in Great Condition. OPTIONS: Keyless Entry, AUX/CD/AM/FM, Power Door Lock, Power Windows, And Much More.